Grow in your love for Jesus. The Father wanted us to know what he was like to such a degree that he sent his only Son, Jesus, to earth in human form. Jesus became flesh and lived with us (John 1:14). We are able to understand what God is like through the revelation of Jesus. There should be no doubt in our minds as to the nature and character of God as we look at Jesus. After Jesus' death on the cross, God again wanted us to know so definitely that Jesus had conquered sin and death that he sent Jesus to appear to his disciples and over 500 others. There should be no question that Jesus really is alive. These eyewitnesses gave up their lives testifying to the fact that they had seen the risen Jesus. God is clear. He does not want doubt to remain within us. He proved his love through the birth, life, death and resurrection of Jesus. 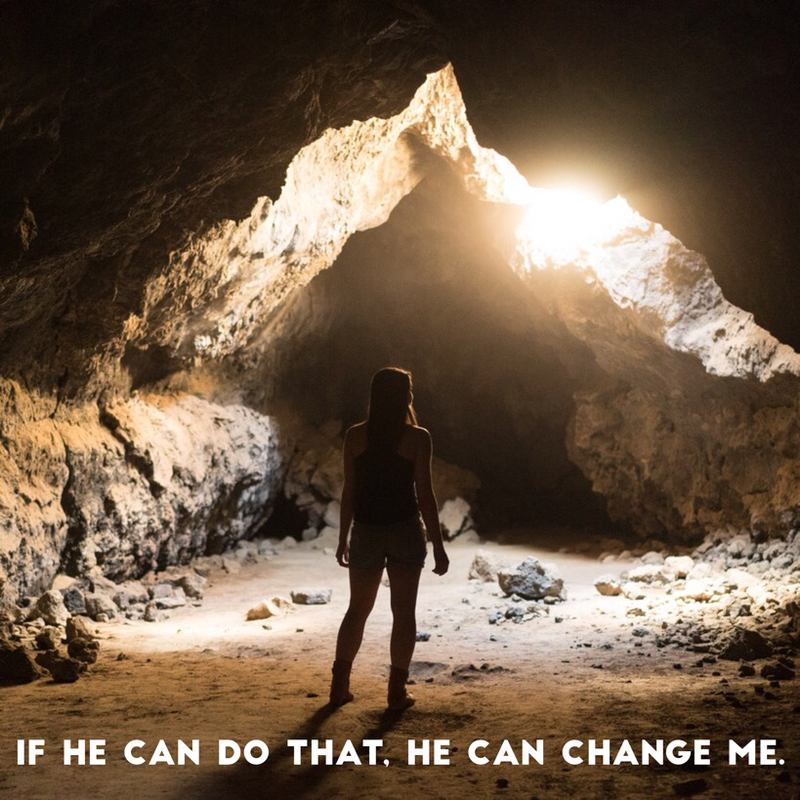 What difference will the risen Jesus make in your life? Will you give a testimony of how the risen Jesus has changed your life? ​There is one thing that separates Christianity from all other religions. Jesus. Specifically, Jesus reveals to us the God who comes close. All other false gods remain distant and demanding. But Jesus is different. Jesus came so close to us that he spent nine months inside the womb of a woman. He put skin on. Jesus was raised in a home with brothers and sisters. He made his dwelling among us. ​Jesus comes close. He is very personal. Do you know him in this way? For some, God is a distant entity - basically unknowable. But, this is not Jesus. The Father sent his Son, Jesus, to earth for the expressed purpose of knowing him in an intimate way. Otherwise, why would he go through all that trouble to put skin on? This Jesus, though, was unlike any other person that lived. He was full of grace and truth. There are many gracious and honest people in the world. However, Jesus was completely full of grace, and he always told the truth. 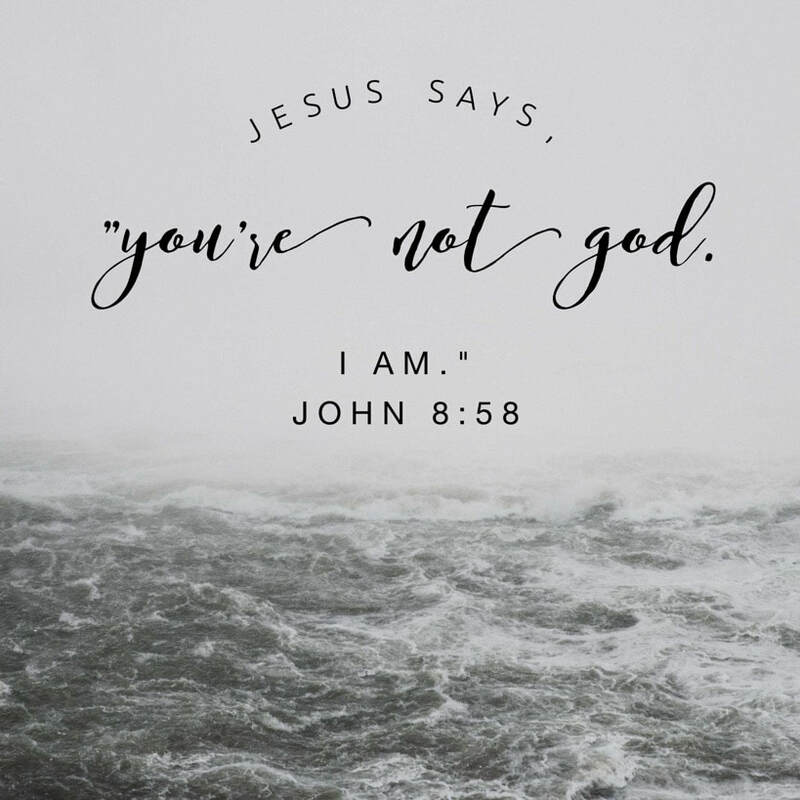 ​There is no one like Jesus. The true God who comes close. The gracious God who wants to be known. Would your relationship with God be characterized as close and intimate? Jesus subjected himself to our limitations - the need to learn and gain wisdom. From Scripture we realize that Jesus did not sit in the school room knowing all the answers. He didn't necessarily get a 100% on all his tests. He had to grow in wisdom. He had to learn how to be a carpenter. Actually, he had to learn how to walk, feed and clothe himself. What does this tell us about the character of Jesus? He is the most humble person in the universe. 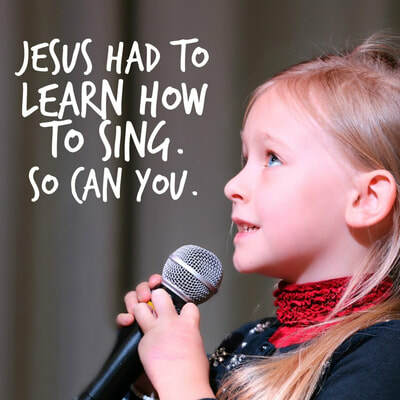 For the Creator God to limit himself to learn as a child would learn takes incredible humility. This also shows the focused love of God. Instead of coming to earth and telling us how far short we have fallen, he stepped into our shoes and learned from us. As Jesus grew up, he did make bold claims about himself and his Father. He preached a message that centered around himself as the way, the truth and the life (John 14:6). Jesus revealed that he was not an ordinary man, as he walked on water, fed thousands of people at once, and raised people from the dead. But yet, Jesus still subjected himself to the constraints of our time and space. What humility and love! Hebrews 2:17 says that Jesus "had to be made like his brothers in every way, in order that he might become a merciful and faithful high priest in service to God." So Jesus experienced our "growing up years," so that he could identify with our total human experience and become the perfect sacrifice. 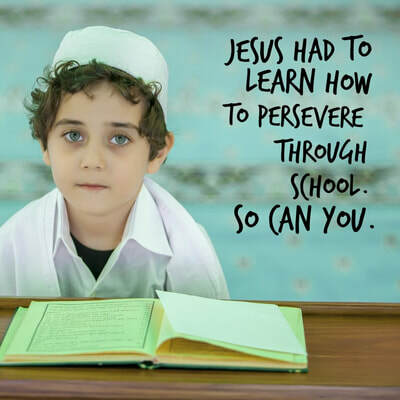 He became a merciful and faithful high priest, because he also had to learn and grow. He understands your frailty and frustrations. And he knows how to walk with wisdom through it all. You can trust him today. When was the last time you were invited over to your friend's house? Feel excited and included? What does it mean to be invited over? You are welcome into someone's life. You are accepted. You are at home. The first thing Jesus did upon meeting his disciples was to invite them over. Could you imagine being invited over to God's house? What would you do? What would you talk about? The Bible is silent on what actually happened at Jesus' house - probably for good reason. The point was that Jesus just spent time with his new friends. These men were changed and came away telling others that they had found the Messiah… that they had just been at the Messiah's house! 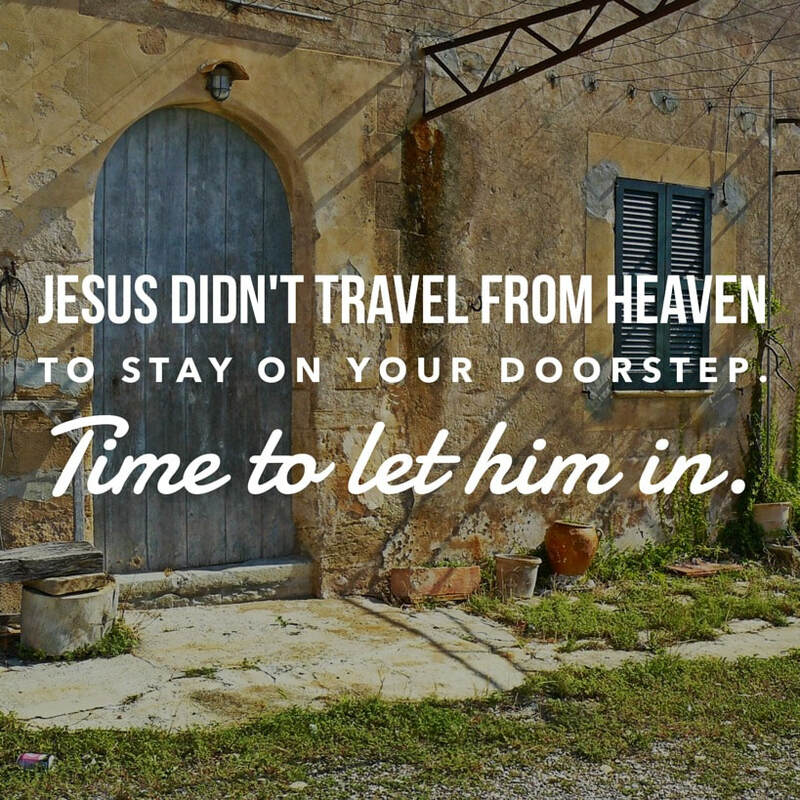 Think of the humility of Jesus that he would invite people over to his house. 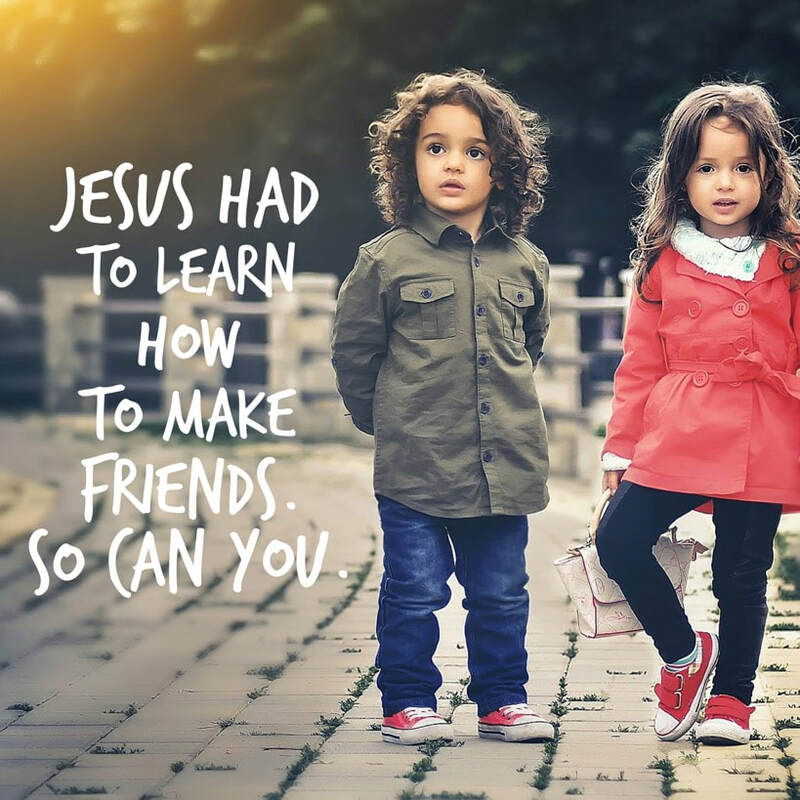 You don't have to wonder any longer if Jesus wants a personal relationship with you. Do you think he would come all the way from heaven and stop short at real intimacy with you? No, he invites you over. Will you accept his invitation? In one of Jesus' earliest public appearances, he is at a wedding party with his disciples and his mother. Have you ever gone to a party with your mother? 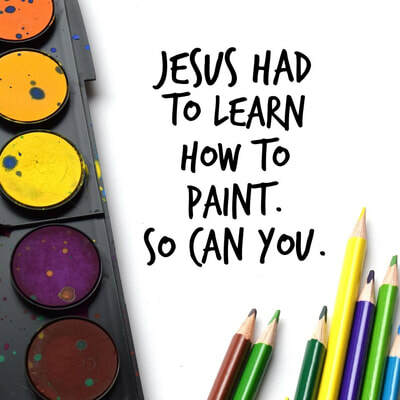 :) Jesus did. Well, the mother found out that the host had run out of wine. She immediately brought Jesus into the scene. Jesus actually didn't want to be involved. But, mother asked…. So Jesus got involved. 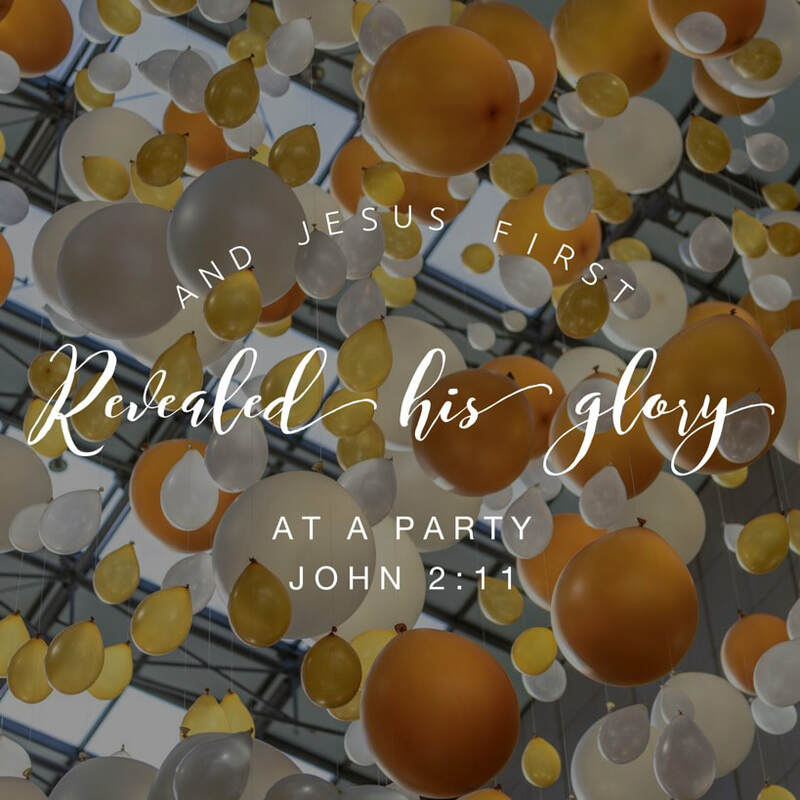 We read in John 2 that Jesus miraculously turned six jars of water into wine… the best wine of the party. Basically, Jesus kept the party going with his miracle. One would think that Jesus would tell everyone to go home… you've had enough partying for one night. But it's at this place in Cana where Jesus first reveals his glory - at a party! He could have gone anywhere, done anything for his "coming out party", as the Messiah. But he chose to reveal his glory at a party. What does that say about his character? Have you struggled to believe that Jesus is full of laughter and fun… that he loves the celebrations of our lives. He actually wants to keep the party going. He is having that much fun. Is this the Jesus you serve? Re-read John 2:1-11. 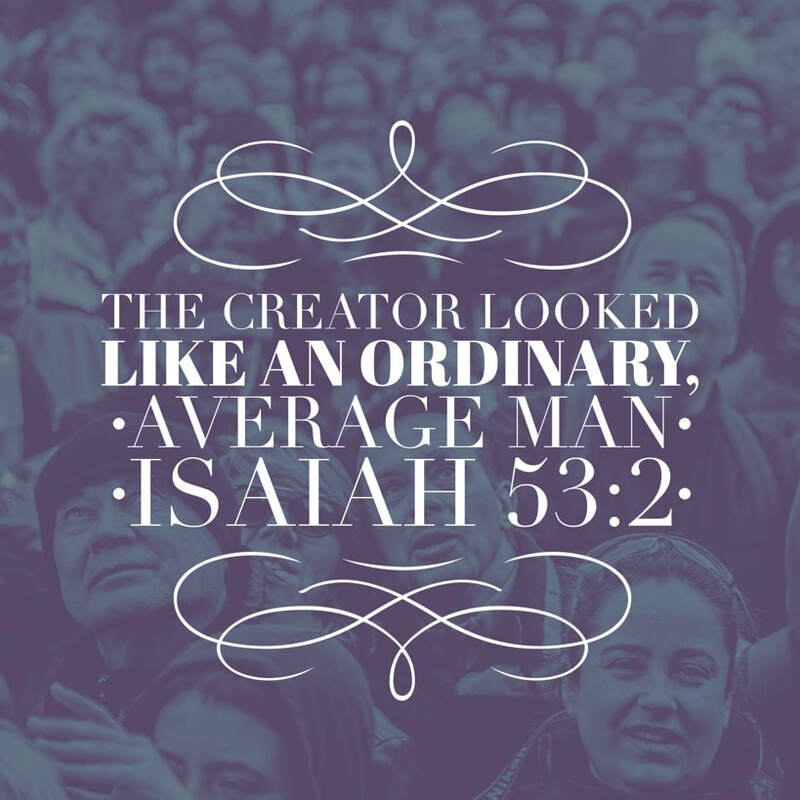 Be amazed again at the character of your Lord Jesus. Have you ever breathed a star into existence? Have you deposited oil deep beneath the earth's crust? 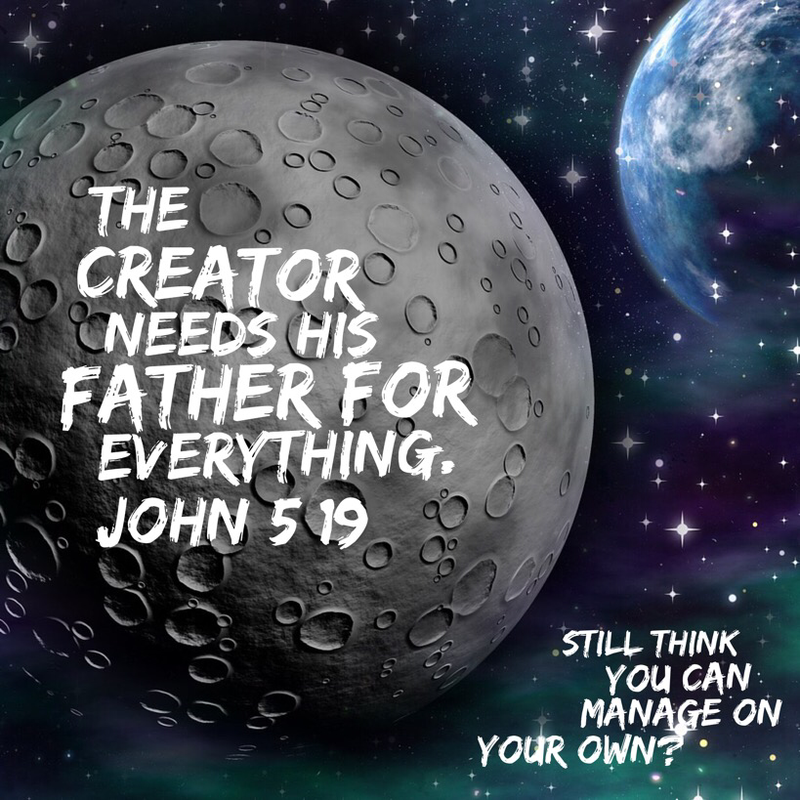 Everything was created by Jesus and for Jesus. And in Jesus all things are being held together right now (Colossians 1:16-17). Now that's power! Where did Jesus' power come from? It came from his complete dependence on his Father. When Jesus walked around on this earth, he only did what he saw his Father doing. His Father gave him all the words, miracles and ministry that he needed. You would think that the Creator would be able to sort everything out by himself. But Jesus never operates that way. In this world, we think that greater independence leads to greater authority. In the kingdom of God, greater dependence leads to greater authority. We were not meant to live on our own. We were meant for intimate relationship with God. Jesus is our model on how to relate to the Father. Are you slow to ask for help? Do you tend to call out to the Father only when you are really stuck? He wants you to depend on him for everything. He loves you. Practice asking the Father questions. Practice looking and listening for His voice before moving. Dependence is practiced. It is a choice. Jesus, the Creator of sunsets, of beautiful blue oceans, of rolling green hills and fields of flowers came to earth with no beauty or majesty. He came with nothing in his appearance that we should desire him. Jesus was intentional not to attract attention through his outer man. In fact, he came from Nazareth (not a good town) with the stigma of an illegitimate birth. Why did Jesus choose this? Jesus came to identify with us - with all of us. He was nothing special to look at… just average, easy to pass over. He picked this look so that we all could identify with him. He showed us that there is far more to human beauty than skin and bones. The beautiful spirit of Jesus, his words and his character shone like a beacon. And the crowds flocked to him. What kind of beauty do you work at cultivating? 1 Peter 3:4 says that your beauty "should be that of your inner self, the unfading beauty of a gentle and quiet spirit, which is of great worth in God’s sight." Beauty that has been cultivated by God in your spirit comes from the inside out and transforms your whole person. Jesus' humility is amazing. He desires to give his Father glory, reflecting all attention and beauty toward him. Do you seek to draw glory to yourself, or do you reflect glory toward your Father? Crowds were constantly surrounding Jesus. He healed the sick, cast out demons, even raised the dead. It's no wonder why people flocked to him. Again here in John 6 a crowd was coming toward Jesus. As the crowd came, Jesus first comment was that the crowd should be fed. What an impossible thought. What a generously impossible thought! Yet, Jesus produced a miracle out of five loaves of bread and two fish. He multiplied this little bit of food to feed well over 5,000 people. 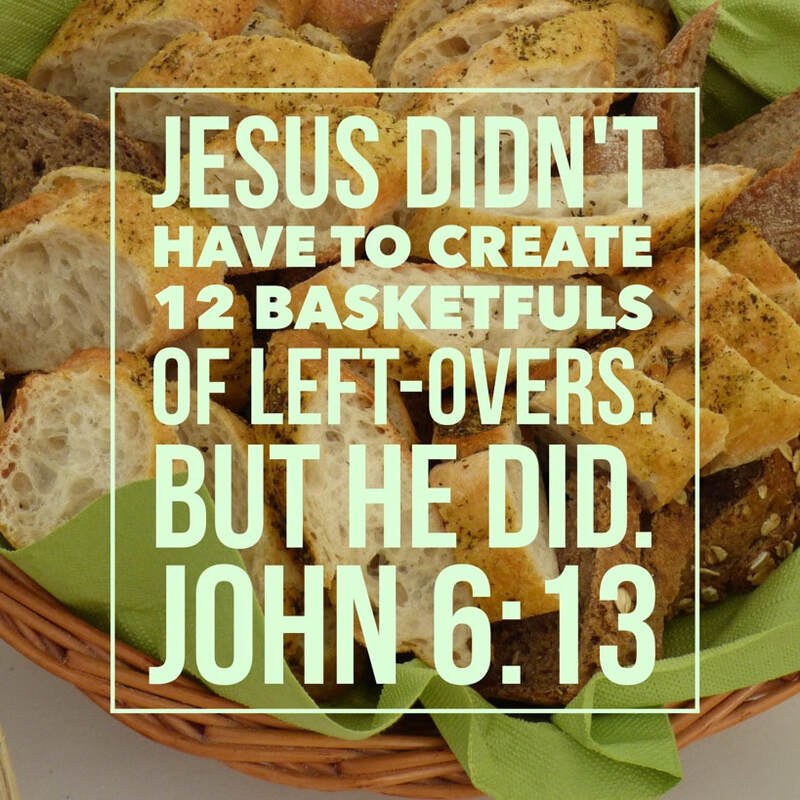 And after everyone was fed, the disciples picked up twelve basketfuls of left-over food. What does this tell you about Jesus and the Father he represents? First, he cares for your needs - physically, emotionally, mentally and spiritually. He came to bring life to the whole man. But this also shows us the unbelievable generosity of the Father. To create food out of nothing to feed over 5,000 people is one thing. But then to go another step further in lavishing the crowd with left-overs is almost inconceivable. What kind of radical generosity and provision is this? 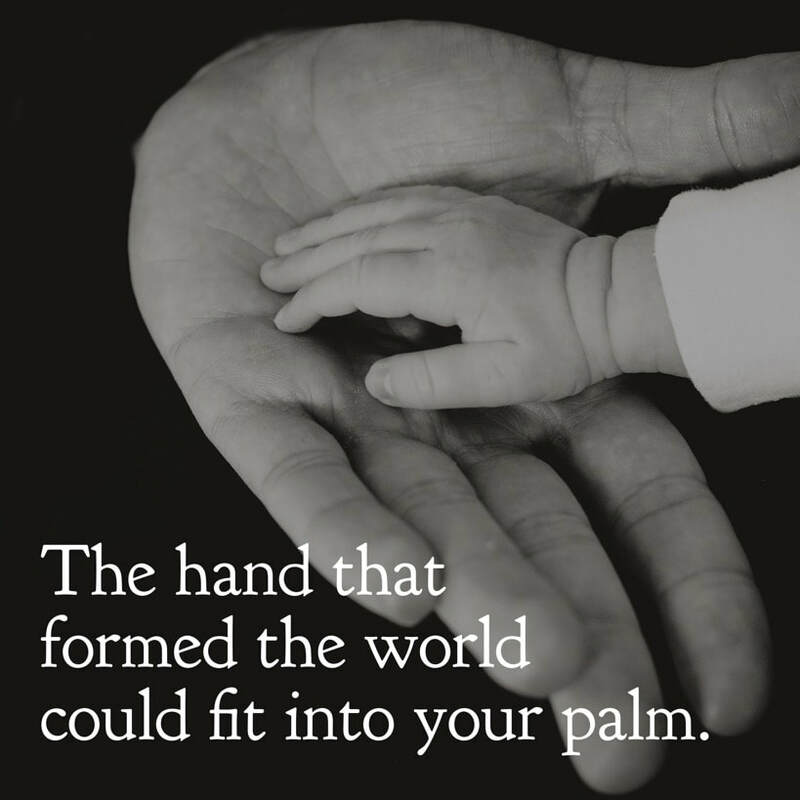 It is the Father's way of saying, "I really am that good. I provide. I create food out of nothing. I create left-overs out of the food I just created… all of this in an effort to show my character of kindness and generosity. Will you trust me?" ​The religious leaders of Jesus' day thought that he had gone crazy, that he was possessed by a demon. For Jesus was making claims that God was his Father, that he had a relationship with the Father, and they didn't. This infuriated the leaders. Sometimes the truth not only hurts, but makes you angry. How could Jesus speak with such authority? He was God. In fact Jesus called himself the "I Am"… the One who has always existed and always will exist. When Jesus called himself God, the religious leaders almost stoned him. But Jesus slipped away. Either Jesus was completely crazy or God himself. There is no middle ground. Jesus could never just be a good and wise teacher, or even a miracle-working magician. He claimed to be God and proved his God-status over and over. Many people of Jesus' day and our day want to keep Jesus as a wise teacher with wise suggestions for our lives. But if Jesus is God, that means he has authority. In other words, what he says carries weight. If he is God, then he is Lord. The religious leaders couldn't stand the thought of Jesus having authority over them. For he exposed their wicked hearts and their evil religious system. ​Any world view, system of thought or religion that says Jesus is not God is false (1 John 4:1-3; 5:10-12). Many religions value Jesus as a wise teacher, but would never say that he is God. How about you? If you say that Jesus is God, there are big implications for your life. As God himself, Jesus has the right to call you to obedience. He has the right over your whole life. Your present is covered by him. Your future belongs to him. Will you acknowledge the "I Am" in your life today? 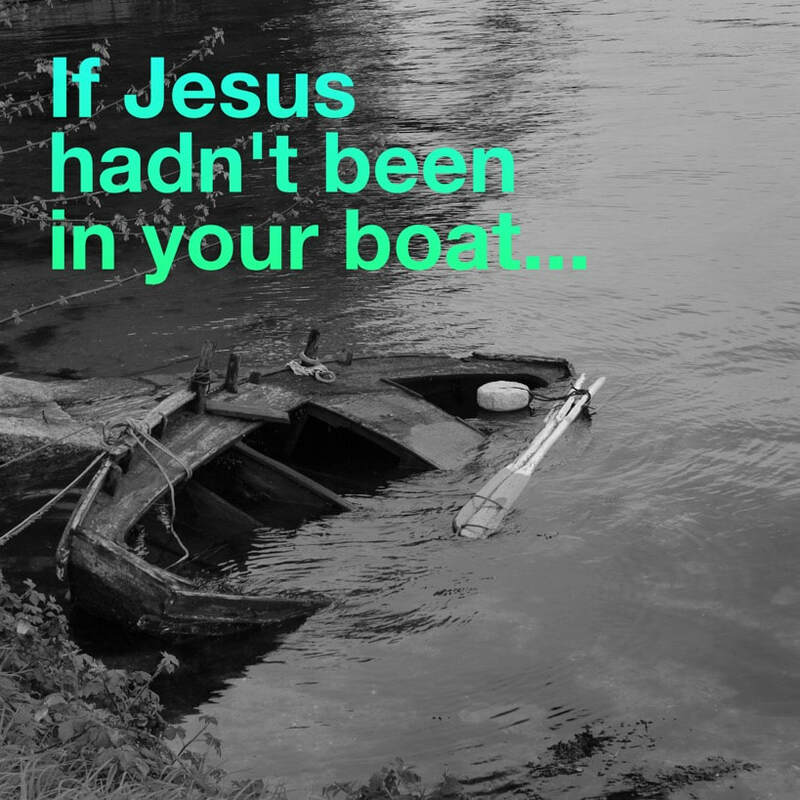 How could Jesus sleep on a boat during a storm? How could he sleep when the boat was being swamped with water? He had perfect trust in his Father. He was at peace. ​The disciples, on the other hand, had no peace. They were unsuccessfully fighting off the storm. With every passing minute they grew more afraid and mad… mad that Jesus was sleeping peacefully in the stern (back) of the boat. Why wasn't Jesus helping? The disciples failed to realize that Jesus was not just another pair of hands to bail out the boat. He was actually the Creator of the lake, the wind and the boat. And Jesus was completely relaxed in his all-powerful, Creator status. The disciples' fear and irritation came out of their lack of knowledge of God. After Jesus calmed the storm, he pointed out the disciples' lack of faith. They didn't really believe that God was in their boat. But now, after seeing Jesus' power over the wind and waves, they were terrified. The fear of the Lord settled upon them. The Creator of the universe was in their boat… sleeping….then calming the storm. Jesus was relaxed in the midst of the storm. He trusted his Father. Jesus was relaxed in the calming of the storm. For he had power over all of nature. If the Creator is asleep in the boat, where is the safest place to be? Right next to him. He will always make room for you. Express your fear to him… but do it without accusation of his character. "Wake him up," and be a witness of his power over creation. Jesus did not consider his position in heaven something to be held onto. Instead he made himself nothing. (Phil. 2:6-7) Becoming like a human was becoming nothing in comparison with the position he held in heaven. If that wasn't enough humility, Jesus became a servant. He could have chosen to be a reclusive monk or a rich prince. Rather, he became the servant of all. Jesus told his disciples that he came to be a servant when they were arguing about their own position in the kingdom. James and John were consumed with being put on a pedestal, with attention and glory going their way. Jesus modelled something completely different. To serve is of high value in God's kingdom. John 13:3-4 states that Jesus knew who he was (a loved son of his Father) and where he was going (at the right hand of the Father). This strong Father-Son connection gave Jesus the courage to serve. 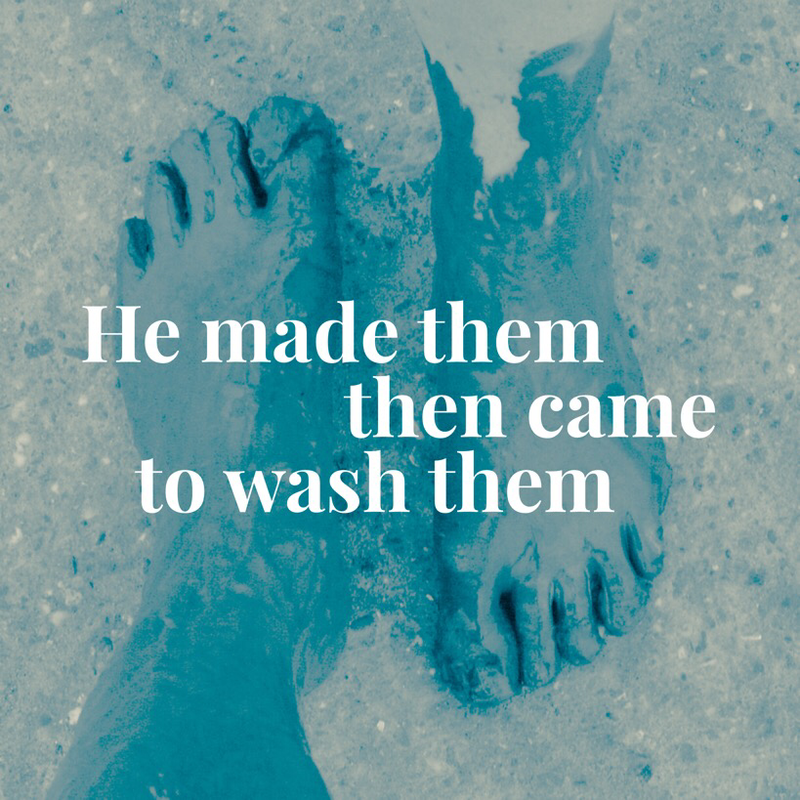 And Jesus washed the dirt between his disciples' toes. The Creator became the lowest form of a servant. He did this for us. What intentional humility and love! Mary and Martha were devastated. Their brother had died. They had sent word to their good friend, the healer from Nazareth, to see their brother made whole again. But the healer never came. Why wouldn't he come? He healed just about everyone else…. When the healer, Jesus, finally arrived, Lazarus was dead. Mary and Martha were torn apart by grief, as they questioned Jesus about his delayed appearance. Even as confusion and accusation were spilling out, Jesus saw their hearts. He felt their pain. It moved him. And Jesus wept. Even though he knew that resurrection was coming, he stopped and identified with their pain. Jesus chooses to sit with us in our desperation. He doesn't abruptly move onto the miracle. He wants us to know that we matter to him. Jesus aligns himself with our human frailty. He weeps with us. Jesus came to this earth representing his Father. Indeed, Jesus is the exact representation of the Father (Hebrews 1:3). 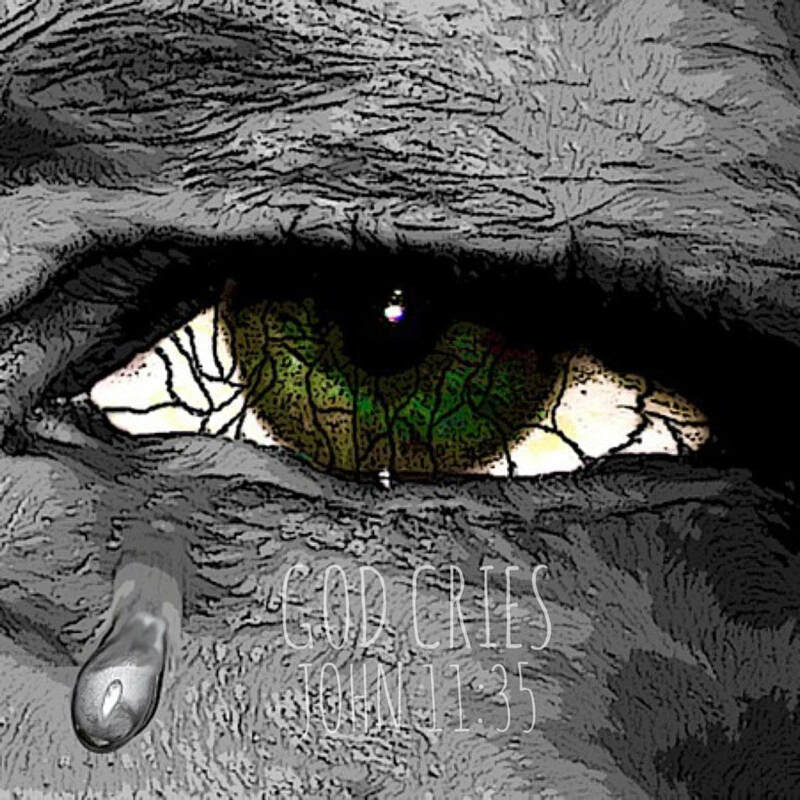 Do you realize that the Father weeps with you? He is not a stoic, unfeeling, impersonal being. No, he sits with us in our weakness. He doesn't scold us for our confusion and deep pain. He comes alongside. And then the miracle comes… Count on it. Jesus was often found in crowds of people. He definitely did not live a reclusive life. In fact, even when he tried to get some alone time with his Father, the crowds found him. Jesus willingly went with them to heal their sicknesses. Sometimes, Jesus spent days with the crowds healing every sickness and disease. Though he was God and could heal everyone at the snap of his fingers, he took personal time to heal each one. And his healing touch was not a robotic one, like an assembly line of healings. No, Jesus was warm and personal in the whole process. In fact, Jesus felt a bowel-churning, gut wrenching compassion for the crowds. He could tell that these people were harassed, helpless and so lost. The plight of the crowds moved the heart of Jesus in a deep way. It moved him to prayer. 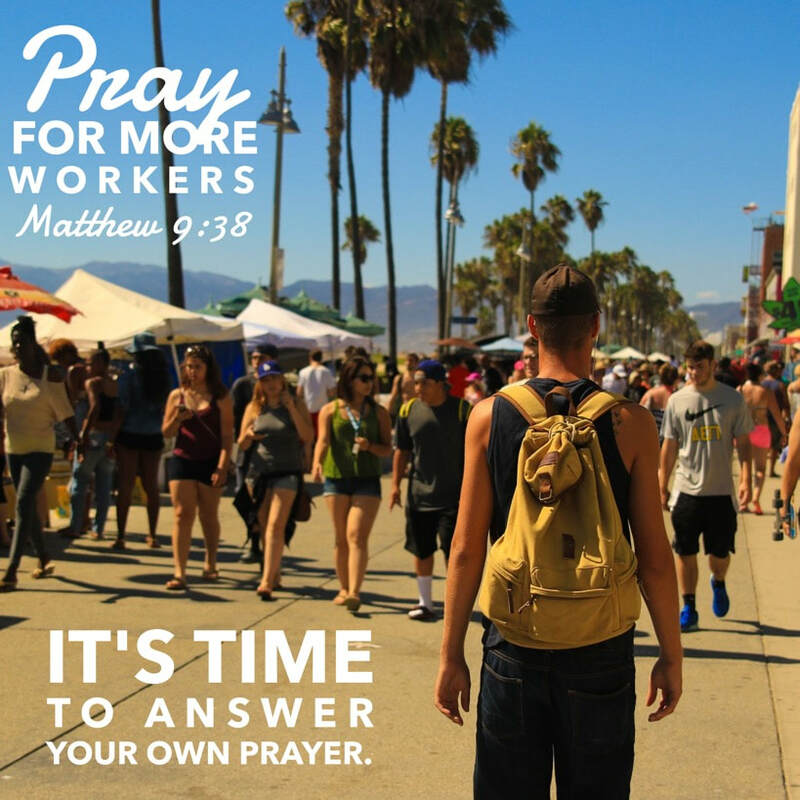 In response to the oppressed crowds around him, Jesus told his disciples to pray for more workers to minister to the needs. So many were ready to receive the kingdom and prayer. The compassion of Jesus moved him to think multiplication of workers and to pray them onto the harvest field. Will you be so moved by the lost around you that you start praying? Our perseverance in prayer is often the test of our compassion. When we get God's heart for the lost in prayer, we will then be moved to answer our own prayer. WDJD? What did Jesus do? Perhaps you have heard of WWJD - What would Jesus do? It's actually important to think about and remember what Jesus DID. It has made all the difference in the world. What Jesus did as he sacrificed himself for our sins once for all changed history. Today, the impact of his death and resurrection lives on. His ultimate act of love gives us the possibility of living lives of real freedom and purpose. 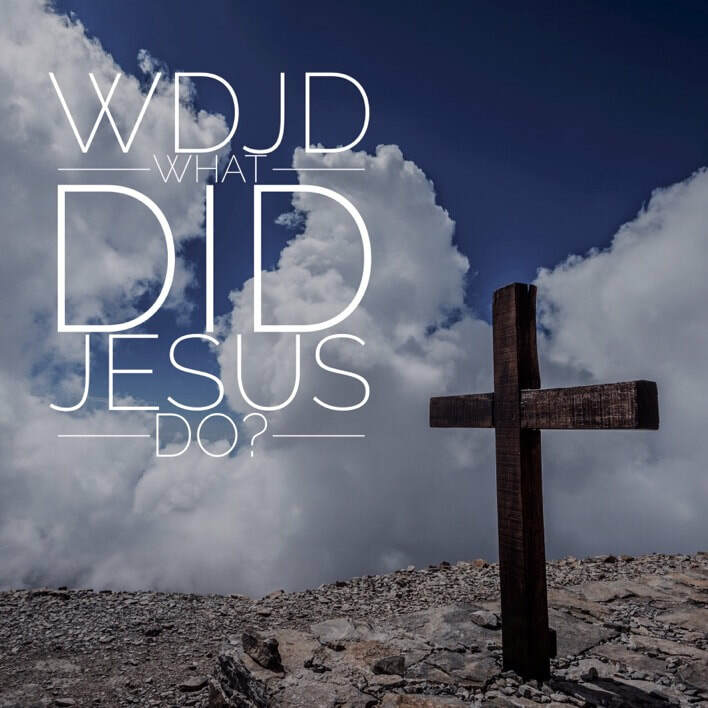 It's not so much about what would Jesus do right now, but what he DID that makes the dramatic difference. In the death of Jesus, we find forgiveness today (and the ability to forgive others). In his death and resurrection we find the power to overcome sin today. In Jesus' once and for all sacrifice we find purpose today - to love and sacrifice like Jesus did. His death gives us the roadmap for life today. WDJD? Remember what Jesus did for you on the cross. His sacrifice is valid for your life today. Make your daily decisions based on what Jesus did for you. His love and sacrifice should shape your present relationships, occupation and goals. Just ask WDJD?